Dog’s have an amazing natural scenting ability. Offering "Fun Scent Games" group classes will broaden your service offerings, help build client loyalty and support the needs of your pet owning community. Group classes help dogs have fun, build confidence and burn lots of mental and physical energy. 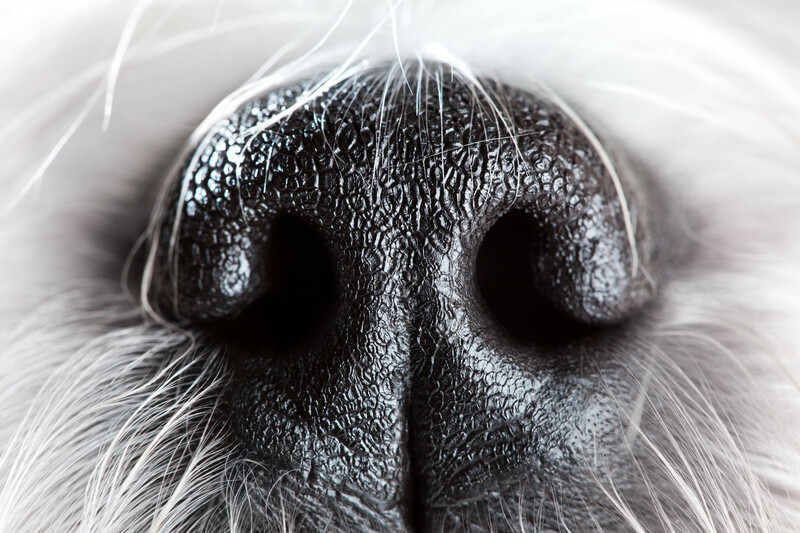 Learn all about canine olfaction and scent games, the what, how and why of operating a successful group class curriculum supported by your DogNostics faculty members. Reading dogs during the "find"
Angelica Steinker, CAP2, CDBC, PDBC. DogNostics Co-Founder & Faculty Member specializing in Dog Behavior Consulting, Dog Sports, Dog Aggression and Learning Theory. Angelica is a published author in the field of behavior and agility. Her books, Agility Success: Training and Competing with Your Dog in the Winning Zone and Click and Play Agility, address the handler of the agility team and the use of clicker training techniques in the sport respectively, and emphasize the importance of playing and bonding in order to train agility behaviors to the highest level. Angelica sees agility and other dog sports are a barometer of a dog's life enabling her to assess the dog's quality of life and leveraging dog sport behaviors to make necessary shifts to ultimately bring more joy and fun to dog and owners lives. She is on the steering committee of the Pet Professionals Guild and a founding member of this cutting edge association for science-based trainers and animal professionals. Angelica is the Director of Training for the national licensing group The DogSmith.